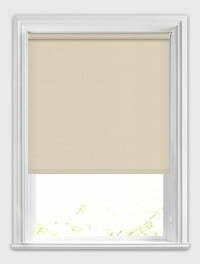 Keep your room beautifully shaded with our luxurious collection of beige blackout roller blinds. Their gorgeous soothing neutral tones will blend seamlessly into many styles of interior décor to create a calming and relaxing look at the windows. 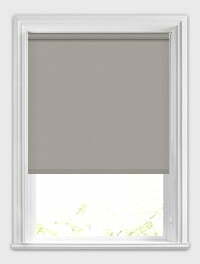 With their blackout backing you can protect your privacy whilst also keeping the light at bay. 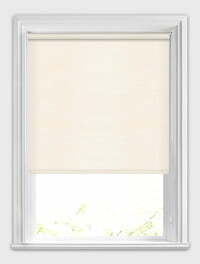 They are both a stylish and practical way to dress any window of your home. Very satisfied with the help I received, and the blind was a perfect fit. I would recommend to friends and re-order in the future.